Sarah Carter. . 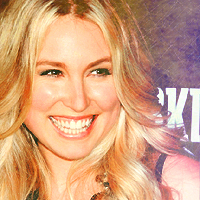 Images in the Actresses club tagged: photo sarah carter icon.